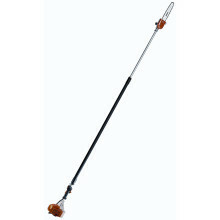 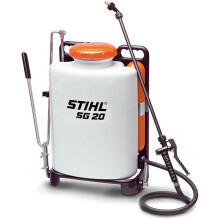 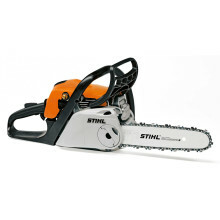 STIHL products are German-engineered, built in America, and set the standard for performance, quality, and reliability. 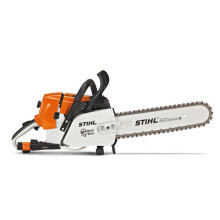 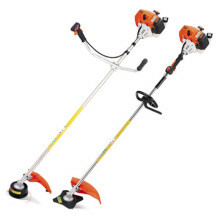 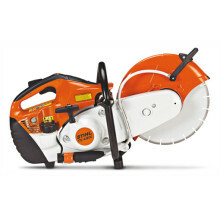 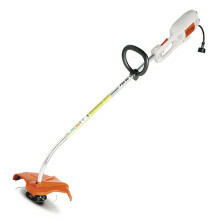 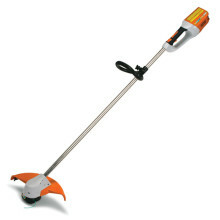 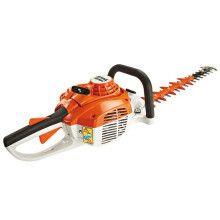 In fact, STIHL is the #1 selling brand of chain saws worldwide. 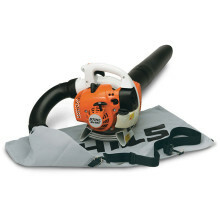 MacAllister Outdoors offers a wide variety of STIHL products and can help you select just the right tool to get the job done.